Summer is quickly approaching and so are summer BBQ’s. 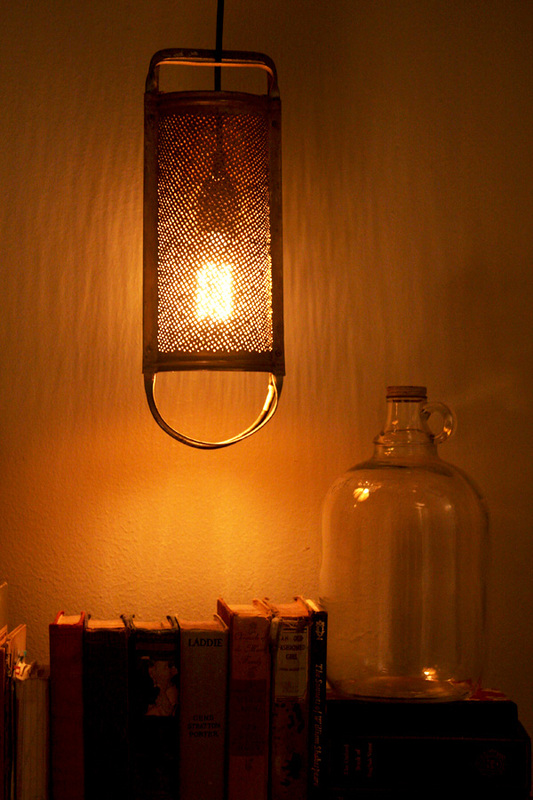 These mason jar oil lamps would be perfect. 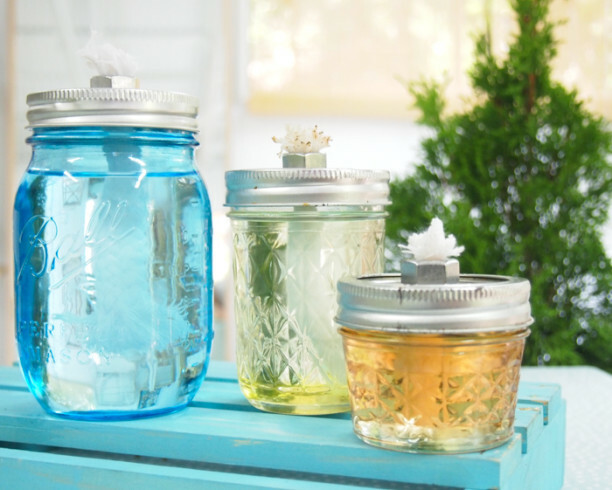 The Spring has this wonderful tutorial on how to make these adorable oil lamps. Perfect to provide some lighting for those late night BBQs, outside game nights, or just sitting on the back porch enjoying a glass of wine after a long summer day. Spring has sprung and while some of us are experiencing beautiful weather, some are still suffering through cold spells. 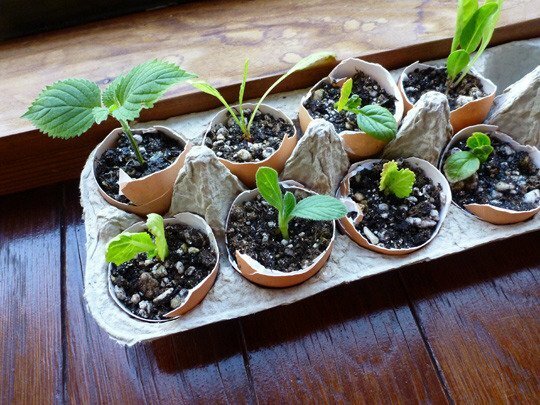 This can really put a damper on your garden plans if you plan on planting this summer… but these egg shell seed starters are the perfect solution. Apartment Therapy has a great tutorial on how to start your garden now, and be able to enjoy the beauty all summer long. The best part, nothing will fall victim to those cold days and nights. 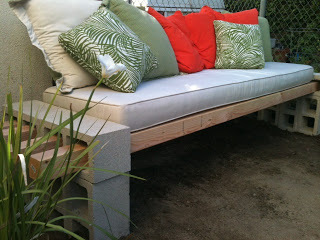 This would be such a simple way to make your own outdoor seating! You could easily paint the blocks to match whatever your theme outside is and find some cute cushions to go with it! For the tutorial check out The Basement. There are so many different types of lanterns, luminiers, lights, and candle operas out there! I have found the best one yet! 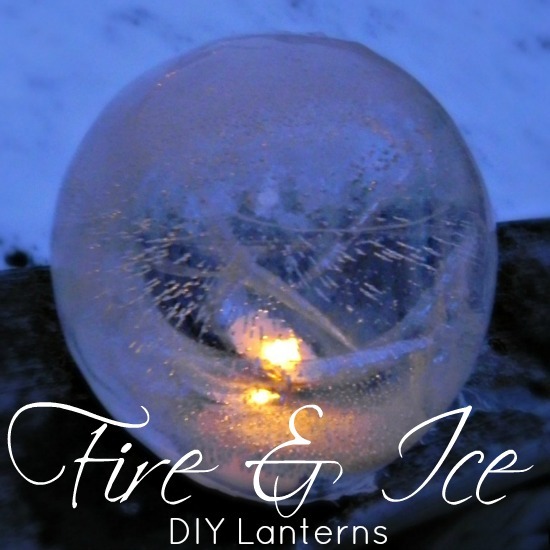 DIY Fire and Ice Lanterns are amazing and the perfect way to decorate your porch or yard. 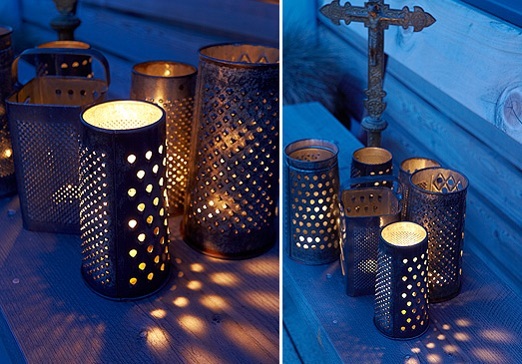 Transform a cheese grater into a beautiful DIY Cheese Grater lantern! This would be great for inside or out! I love this look and can’t wait to hit the thrift stores to see what I can find! 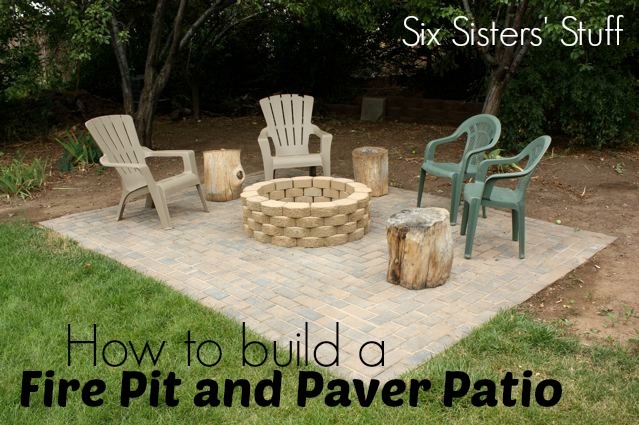 Fire-pit and Paver Patio; need I say more? Nope! This is where I need to spend my summer nights! Reading is one of my favorite things to do! 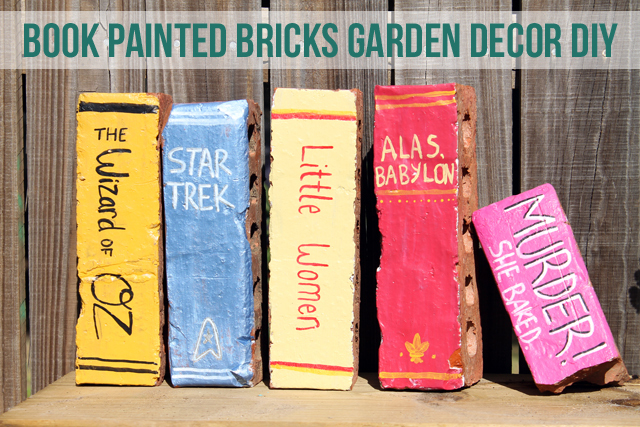 What a great idea to personalize your yard with bricks made to look like your favorite books. When it rains, it pours! I love the rain and lately we have had so much of it. 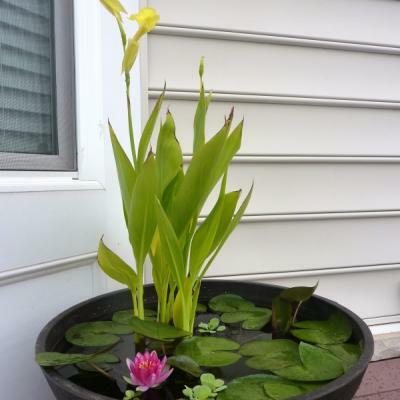 This DIY Water Garden will let you enjoy the rainy season all year long!